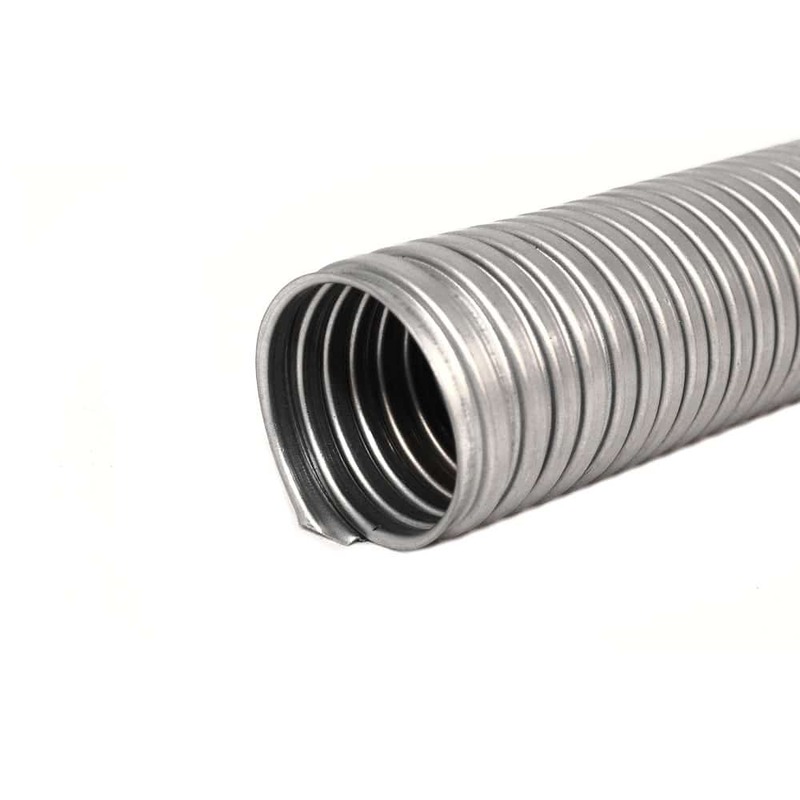 DNP is made from electro galvanised steel strip, which is helically wound to produce a squarelock construction. 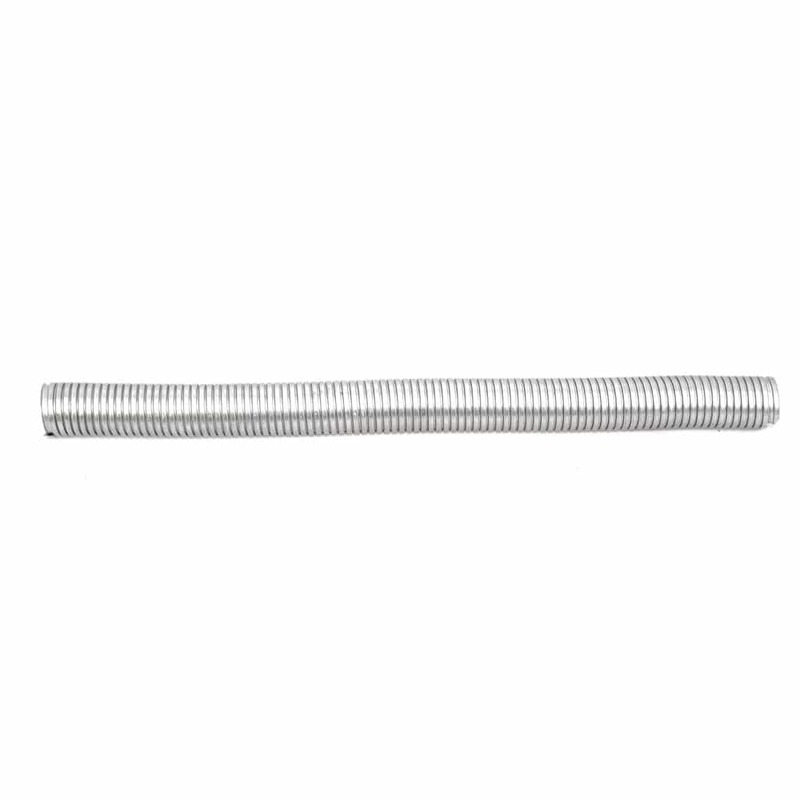 Made to DIN Standard 49012. 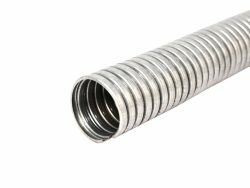 The Din Standard Conduit Range is extremely versatile. 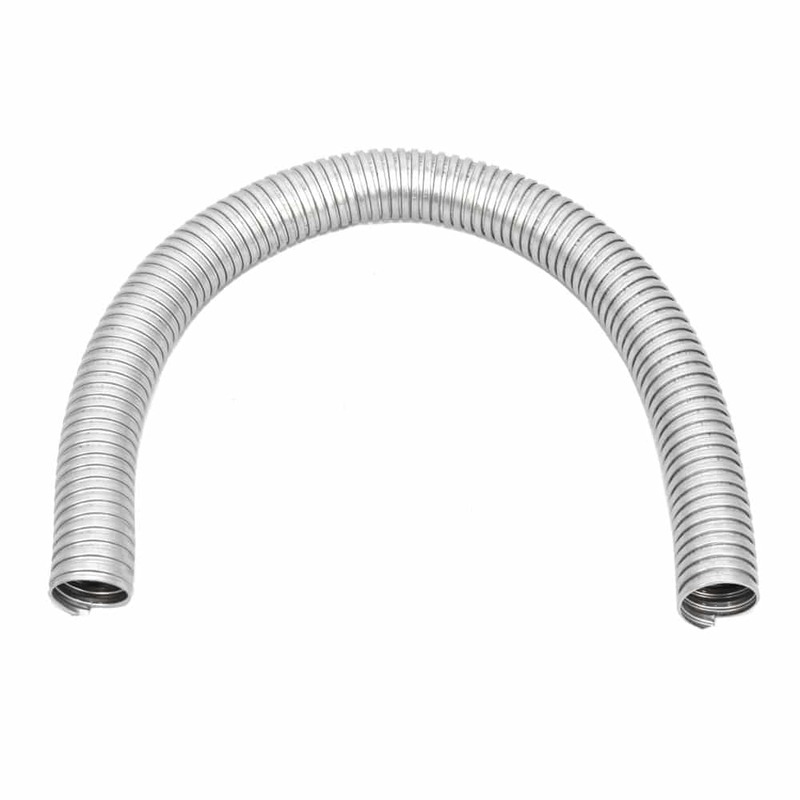 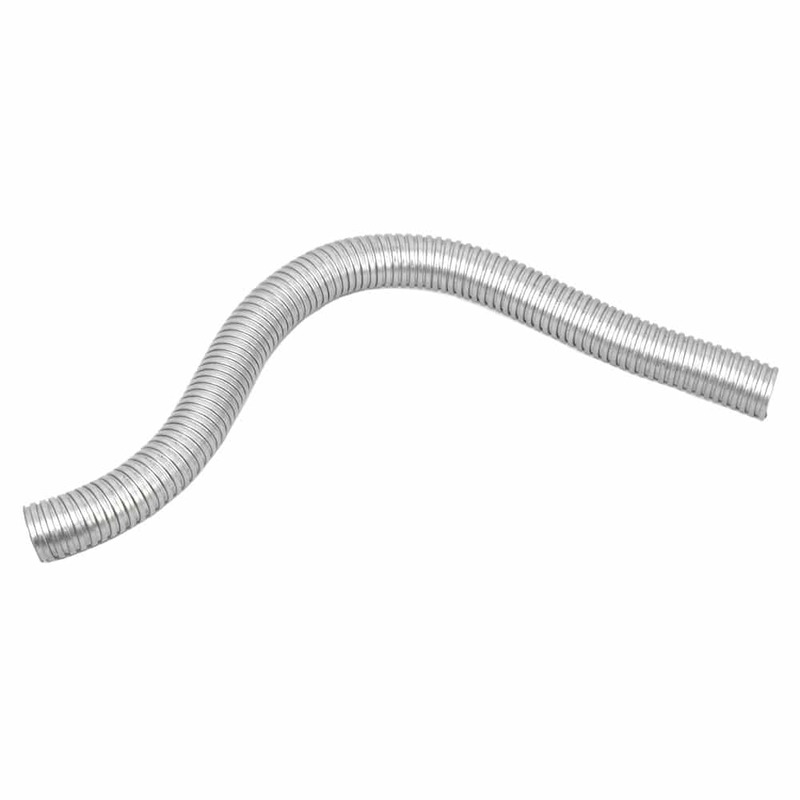 It is a highly flexible conduit that is well suited to a wide range of applications, in particular cable protection. 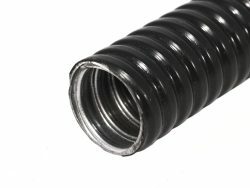 It can be used in most commercial and industrial environments, where both dynamic and static applications are required. 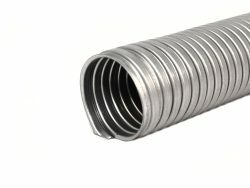 The tube and fittings are all metallic and therefore can be used when a low fire hazard specification is required.